© Paulette Junge. All rights reserved. 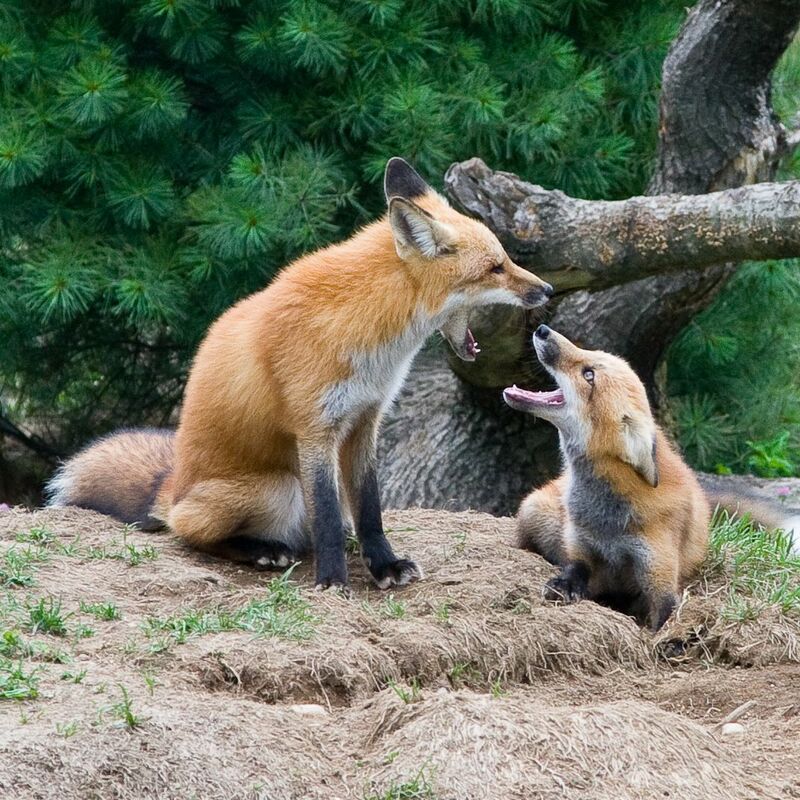 Two Foxes sharing good gossip. Date Uploaded: Nov. 30, 2010, 6:26 p.m.